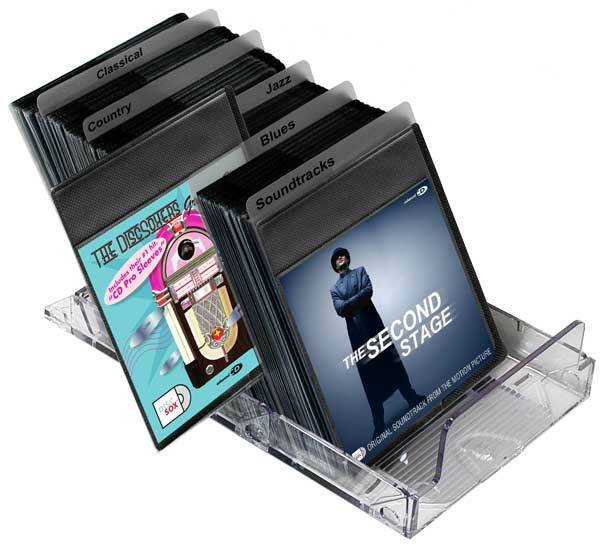 CDs or Compact Discs can be stored in many different ways. So, before making a decision on a CD storage solution you should take various characteristics into consideration. For example: storage space, materials, preservation of all content, ergonomics, archival properties, protection, organization, Eco friendliness etc. 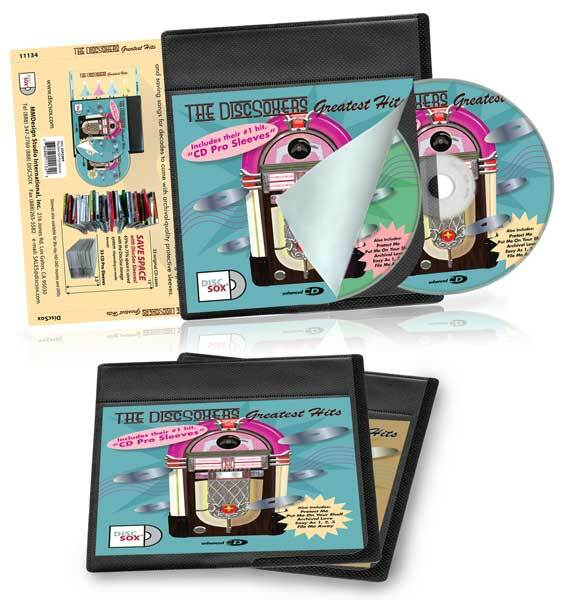 The CD Storage Solutions from DiscSox are the most comprehensive solutions out there. An important aspect of any CD storage solution is how it will allow you to organize a large collection. © 2014 MMDesign Business Solutions, All Rights Reserved.